I really like Super Mario Run. 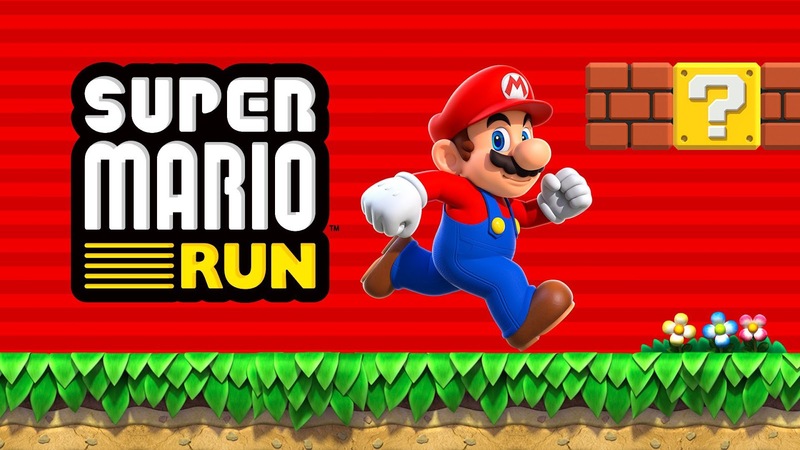 It's a great first real game for Nintendo to put on iOS. 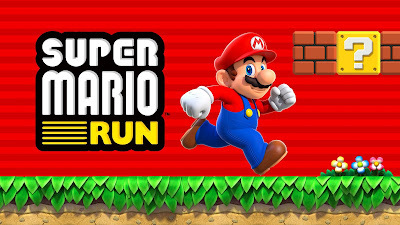 It really feels like a Mario game even though it's kind of an infinite runner. But it's not an infinite runner. It's Mario. It was definitely worth the $10 price to open up the whole game. One playthrough to the end of the levels doesn't take too long but the added value comes from the challenge of going back through the levels to gather colored coins. If you manage to grab all 5 pink coins in one run you get a chance to try for the purples. If you get the purples you can go for the black ones and those even remix the levels. There's also a Toad Rally if you feel like competing for style points against other people on the internet. I did a bit of that one, but Mario for me has always been about the single player platforming. That platforming definitely finds a good home on iPhones and iPads. Now I'm just really excited for the Fire Emblem and Animal Crossing that are coming to iOS early next year.